The smarter and easiest way to travel for business and pleasure. Time is free but it’s priceless. 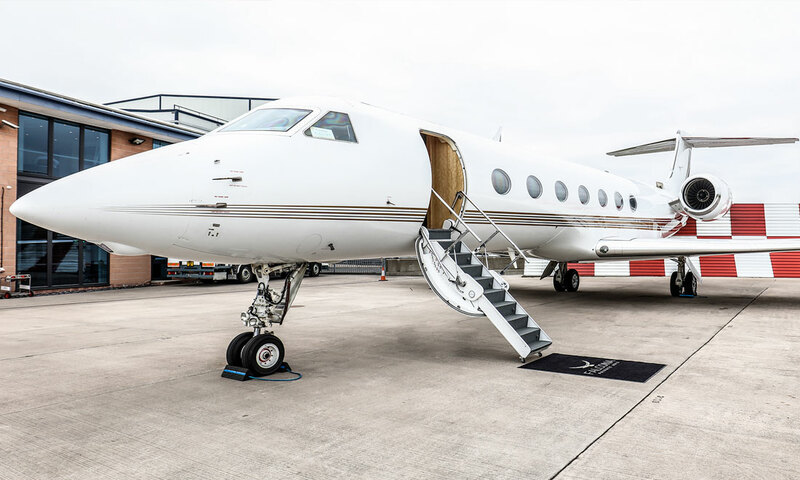 Private jet charter enables you to fly on your own schedule, a swift check-in process, minimal bag restriction, faster security screening, customs and immigration clearance. Enjoy the privacy, convenience and enhanced security that travelling by private jet provides. Eliminate the many hassles associated with commercial flights, such as delays, cancellations, missed connections, lost luggage, and long security lines. Free to choose from a variety of the most modern and technologically advanced aircraft available on the charter market. For you that means a more reliable and safer aircraft. More comfortable, spacious and faster than their older counterparts. A newer cabin allows you to work en route to meetings or watching the latest movies if you’re travelling for leisure. With Falcona you travel on your terms. You only pay for what you use. No upfront membership or subscription fees, long term commitment or financial risk. Flying private is now more flexible and accessible. So whether you’re the CEO of a multi-national company needing to get to an important business meeting, or a family looking to charter a private jet for your next holiday, Falcona can take care of all your needs.